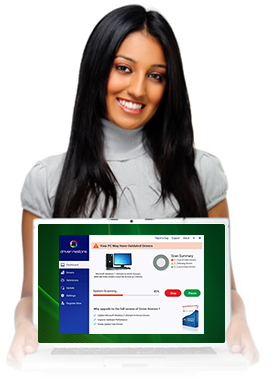 Register your Driver Restore download & Update your computer’s drivers today! Utilize Driver Restore's scanning technology to keep your drivers up-to-date. Yes! Send me offers for other products or services I may be interested in from Driver Restore and its affiliates. You may unsubscribe at any time. Secure Web Payments is a AbeApps Pte. Ltd. site. All Rights Reserved. Your secure purchase will show on your credit card statement as PCSOFTWARESHOP.COM, AbeApps.com.